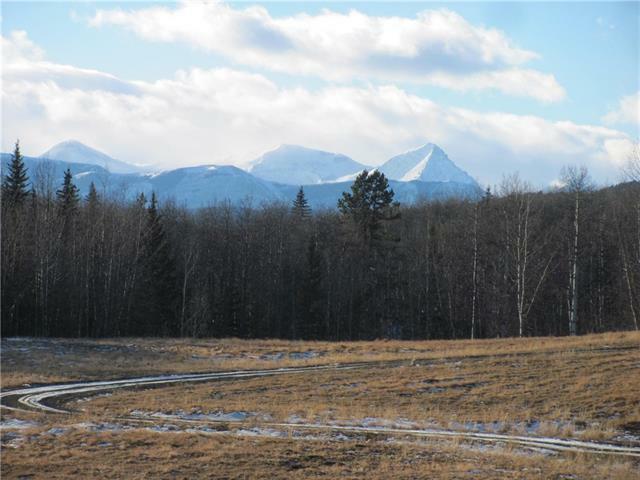 79 Acres Bordering the Kananaskis. 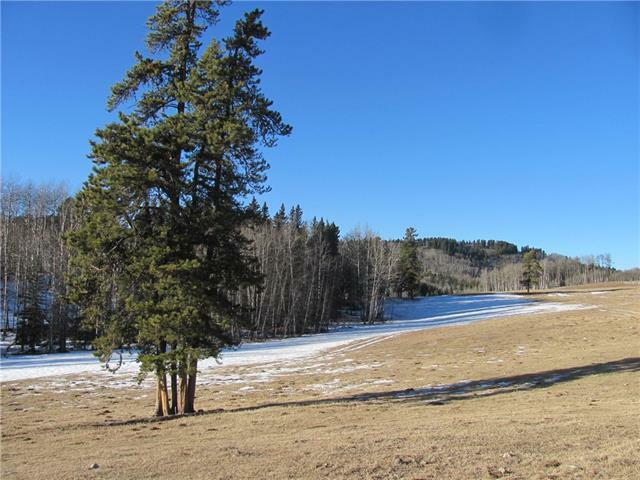 Just 5 Minutes south of Bragg Creek, west of Hwy 762, sits this gorgeous 79 acres with a mixture of mature trees, rolling hills, and open meadows. Developed driveway right from the gate into K Country. As you enter this special property you are over taken by the view of the clean spring fed pond, open meadow, rolling treed hills, and the rugged Rocky Mountain peaks in the back ground. The land is a 79 acre rectangle with a high treed hill on the East end which would make the perfect building site for your Country Dream home. Imagine riding through the gate of your own property directly into K country. Part of the property has been recently logged and there is a substantial gravel reserve towards the west end. Bring your skates for a game of shinny on the pond or your horse and quads to this ultimate weekend retreat or full time country hideaway. 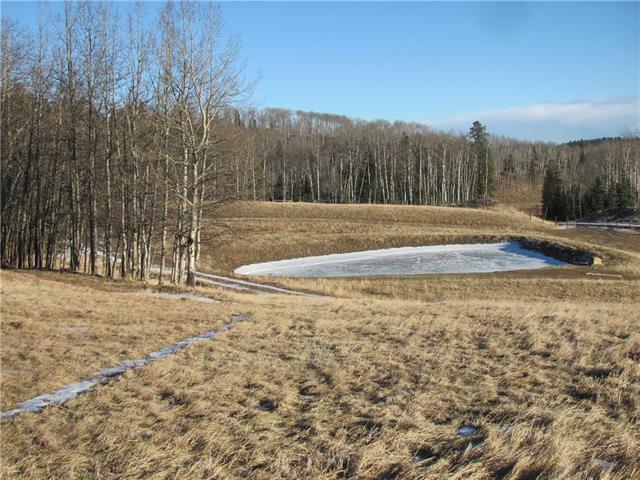 Beautiful land with close in location. 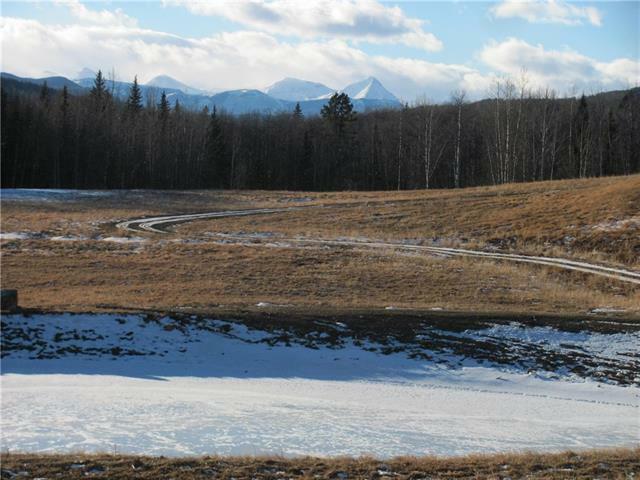 It doesn't get any better than this 79 acres bordering the Kananaskis.